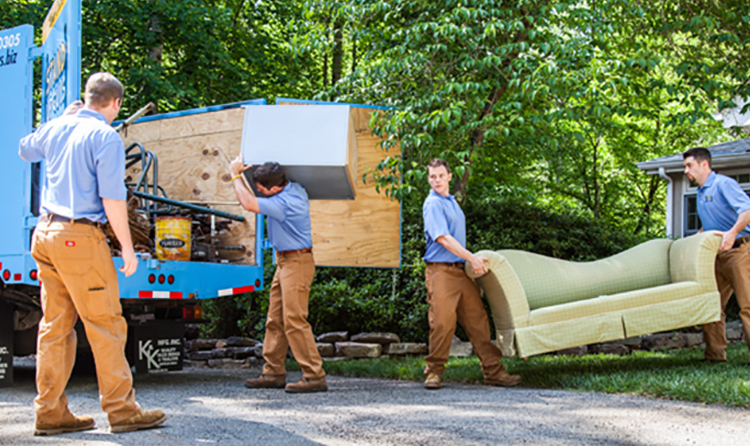 The Stand Up Guys Junk Removal Crew cover all of Sarasota and all the surrounding cities with our junk removal and hauling business. 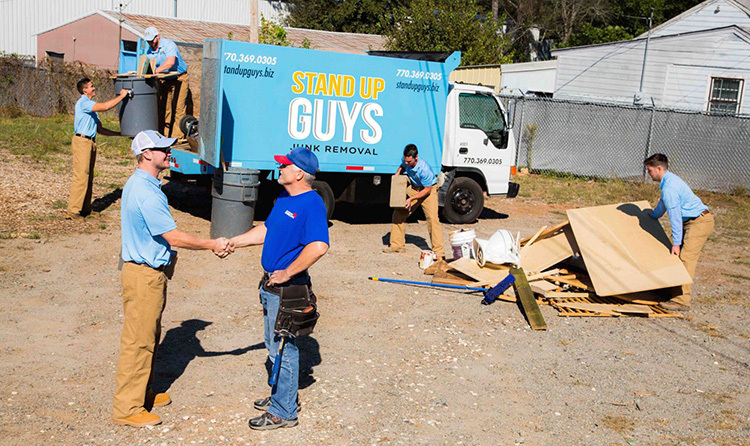 The Stand Up Guys are well known as Sarasota’s Favorite Junk Removal Company because of our strong efforts towards great customer service, value, overall experience and giving back to the community. This is why the people and businesses of Sarasota count on The Stand Up Guys Junk Removal Crew for all their junk hauling, debris removal and clean up needs. Sarasota is one of the most beautiful cities in all of Florida, with tons of rich history and historic sites and buildings like the world renowned Terrace Hotel. People come from all over the country to visit Sarasota, it’s great for both vacation and for living. Sarasota is one of the biggest cities in the region with well over 50,000 people in the city alone. Along with 23,000 plus homes and 12,000 families. The boundaries of Sarasota are made up of 7 keys. One of which is Siesta Key, which is famous world wide for its quality of sandy beaches. That’s just one more reason why people come from all over to visit this great place. Not to mention, there are tons and tons of fabulous places to eat as well all over Sarasota. Just a lot for people to do. 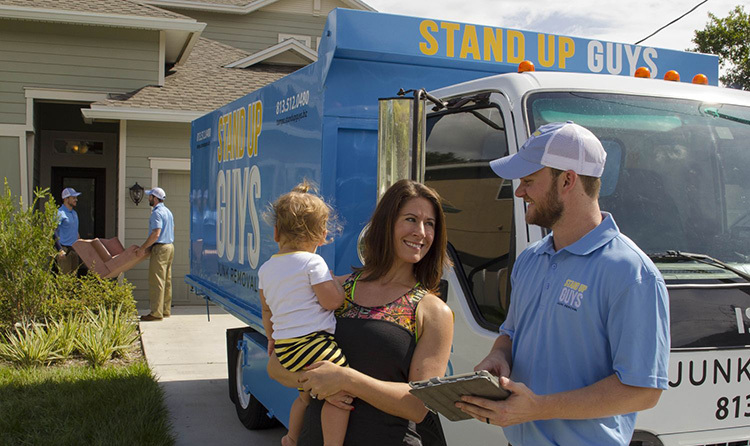 One of the best reasons to live in Sarasota is the fact that you have access to Florida’s Favorite Junk Removal Company, The Stand Up Guys! Not everyone has a chance to say that from where they are from. 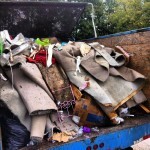 The Stand Up Guys cater to all the people and businesses of Sarasota, removing any and all types of junk and or debris. At Stand Up Guys Junk Removal we also donate and or recycle more than 60% of the items that we remove from residents and businesses in Sarasota. This way our customers know that once their items leave them in our hands, it’ll find a good home. We don’t just overfill the landfills with unnecessary junk. We do all that we can to help our community and our environment. 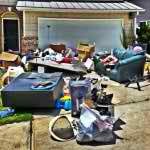 If you are finally ready to rid yourself of all that junk, clutter and debris that is filling up your home, yard or office. Then it’s time to give The Stand Up Guys Junk Removal Crew of Sarasota a call at (941)444-2743 and get your junk removed today! We cover all of Sarasota and the surrounding cities from our central location at 677 N Washington Blvd., #84 Sarasota, Florida 34236.